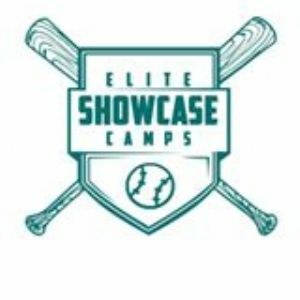 Elite Showcase Camps will provide quality instruction from some of the country's top college & universities to increase the exposure of HS athletes! Our Staff prides itself in providing a highly instructional, affordable, and the most exciting camp experience on the East Coast! Our camps range in age and various skill levels in an effort to provide a program that fits your specific needs as a baseball player. We pride ourselves in providing one of the best showcase environments with quality colleges and universities represented from around the country. Currently, our showcase camps offer high school athletes the opportunity to learn from and showcase their skills to some of the top collegiate coaches in the country. Elite Showcase Camps are open to any and all that would like to attend, limited only by age and total number of participants. Our ultimate mission is to provide an opportunity for one to increase exposure while gaining the knowledge needed to become an Elite college baseball player.